Let’s start with clarifying the difference between all these. As you know, Google shows businesses in Search and Maps. To get listed, your business needs to be registered in Google My Business (formerly known as Google Places for Business). In a nutshell, it’s a dashboard where you manage everything that Google shows about your business (from contact information to reviews). Google+ is the social facet, is where you share content (links, images, videos etc.) with your followers (more like Facebook). Step 2: Go to Google My Business and create your business listing including details such as name, address, business phone and business category. Step 3: IMPORTANT: Verify your business listing. Here you can choose between receiving a PIN-code via phone or via mailed postcard. 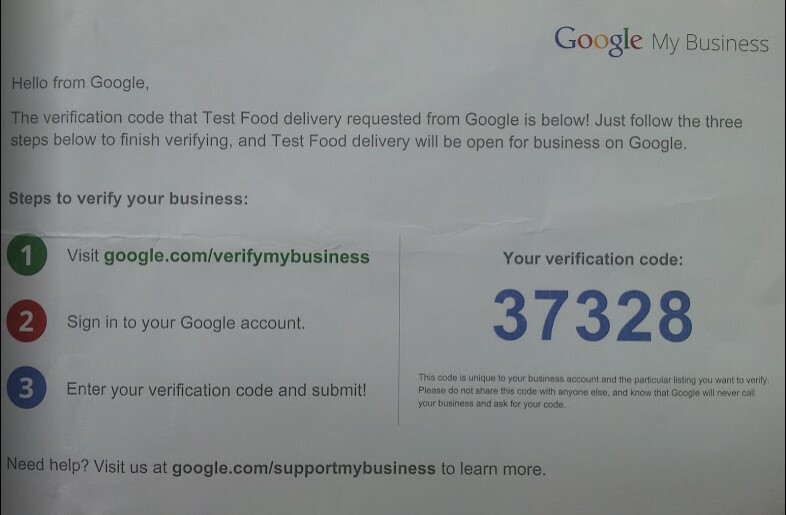 If you choose the classic mail verification, Google will send via postal service an envelope containing a code. 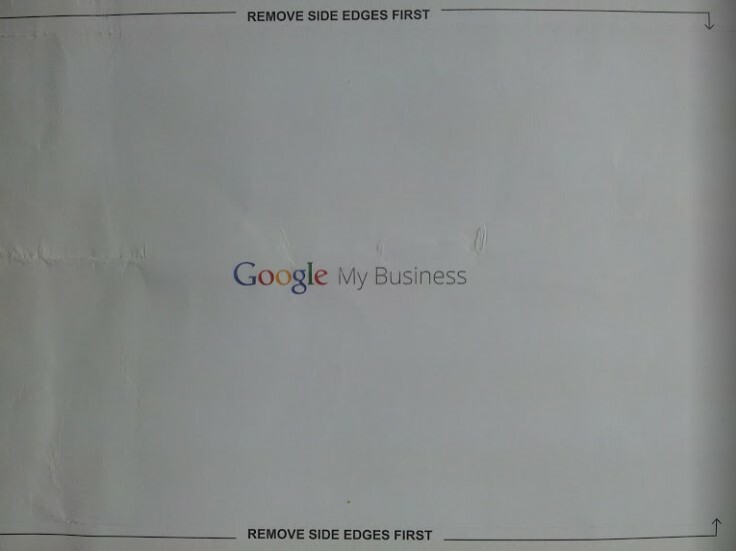 It may take a few weeks for such envelope to arrive but if you receive this on your business address and come back on Google page to insert that code, then Google can be sure you are the representative of your business and you’ll get the “verified” badge on your Google Plus business page that helps raking even better on all relevant local search results. Without the verification step completed you lose half of the exposure benefits arising from claiming your Google Plus page. Step 4: Once you complete your verification, you can start editing your business profile. As mentioned above, it might be that you already have a profile. Search for your restaurant on Google and see if it pops up as local business. In case this happens, you’ll see a link: “Are you the business owner?”. Click on that link to claim the profile. You’ll be asked to follow similar steps to those we’ve described. IMPORTANT: make sure your website with online ordering capabilities is the URL domain that you will mention into your Google Plus business page as your business website. Ask your customers to leave your restaurant a review if they really enjoyed their time and meal there. The more positive reviews you have, the more likely you are to come up in Google’s local listings. Upload beautiful pictures of your location and food. Make sure the pictures with your location are vivid, showing your team or your clients ordering and/or dining-in. Pictures of your empty space after closure may be good when you want to rent the space, but not so good for promoting your restaurant dine-in experience. Remember that these pictures will show up in Search and Maps, so this is a great way to make a first great impression on your first-time customers.